A compact sativa bush with massive buds. She's a great plant for guerilla growers. Height 3 to 4 feet Yield 8 oz. Outdoor Harvest Time: early to mid Sept.
Indica/Sativa. 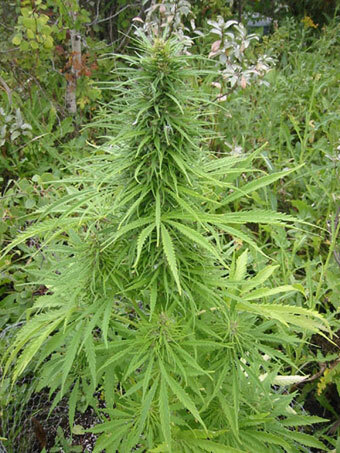 Fast Manitoba was developed from Sensi’s Early Girl strain. Crossed with Manitoba Poison it’s ready even earlier. Short, dense plant with one main cola. This mostly Indica plant with african origins turns purple. Good mould resistance.